1. Fold a piece of masking tape lengthwise around a shim or thin piece of plastic or cardboard with adhesive side exposed on both sides. 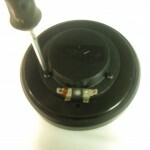 Insert in gap and rotate completely around voice coil gap to clean out debris. Repeat with new pieces of tape until tape emerges completely clean. 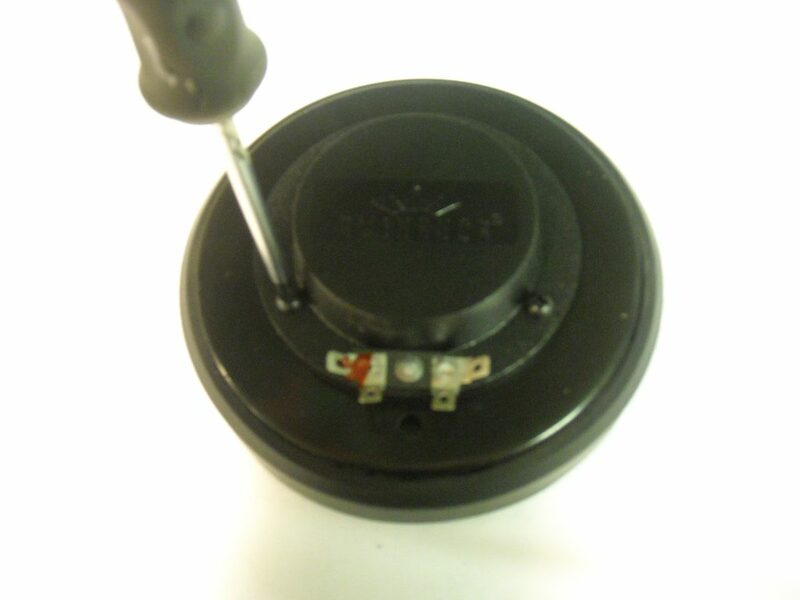 Visually inspect (with magnifying light if possible) to insure no dirt or debris remain in gap. 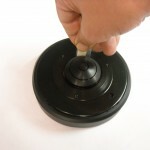 If your driver had ferrofluid you can still clean gap and you can purchase separate tubes of replacement ferrofluid. 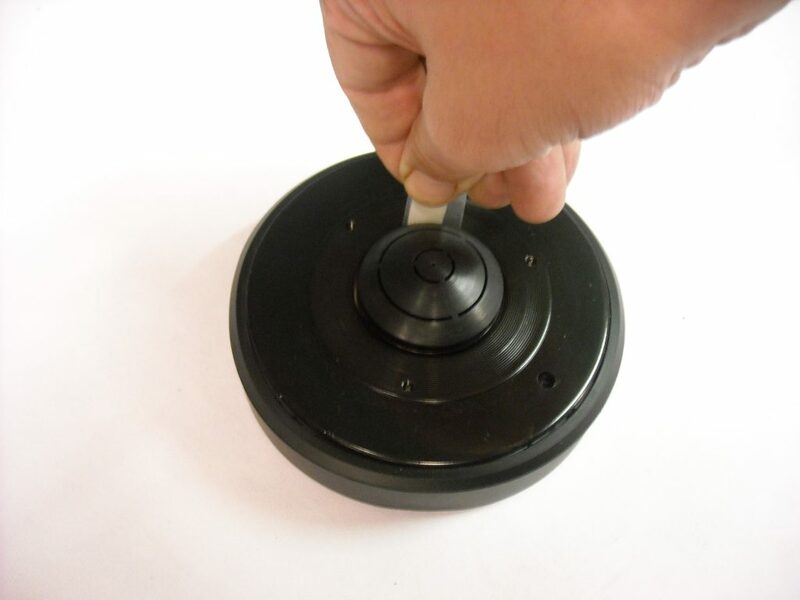 Install ferrofluid once gap is clean and before diaphragm is mounted. 2. 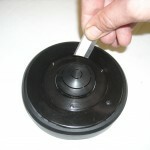 Inspect new diaphragm for defects or damage. 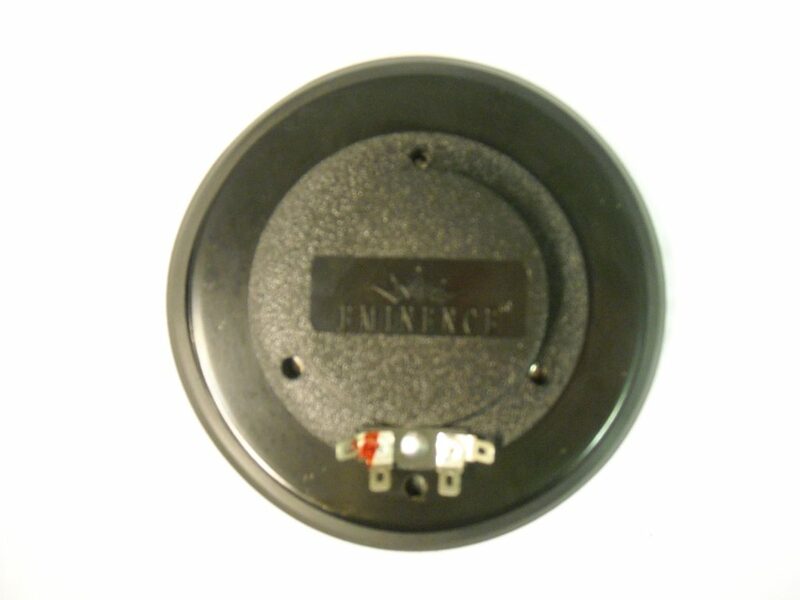 Carefully position diaphragm in gap with mounting holes in alignment to the driver terminals and in correct polarity placement. 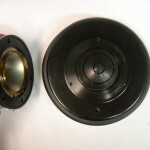 Do not rotate the diaphragm once it is placed in the voice coil gap. 3. 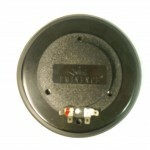 Install driver cover plate and screws. 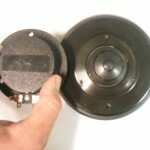 Watch a quick “How to change a diaphragm in a compression driver” instructional video.